Those Damn Crows are a band at the forefront of the UK’s burgeoning “NWOCR” movement (New Wave Of Classic Rock for the uninitiated). Having built up quite the reputation on the UK live circuit over the last year or so, they attracted the attention of Earache Records who inked them to a record deal, which leads us to their album Murder And The Motive. Opening track Don’t Give A Damn sets the tone of the album nicely; It’s upbeat, it fuses old school rock n’roll with more modern rock nicely (hence the NWOCR label), vocalist Shane Greenhall has got a great voice for huge rock songs, and they obviously know their way around a riff – something they demonstrate in spades throughout. Blink Of An Eye has something of an Alter Bridge / Tremonti feel to the guitar tone, and Shane demonstrates his highly enjoyable range to excellent effect. Tracks like Rock and Roll Ain’t Dead and Seven Days have a huge groove to them, while Behind These Walls is an attitude filled stomp fest that Black Stone Cherry would be proud of. Things get perhaps a smidgen too repetitive towards the end of the album, but that is then freshened up by the excellent Breakaway, which features some lovely little bass touches from Lloyd Wood (not quite Brian Marshall on Alter Bridge’s Cry of Achilles level – but not too far away). Overall, Murder And The Motive is a hugely enjoyable album that will provide both a perfect introduction to Those Damn Crows, and a springboard for the band to go on to bigger and better things. If they can keep hold of them, Earache might soon by the envy of many other record labels, because Those Damn Crows could very well be the next big thing from UK classic rock on a global scale. 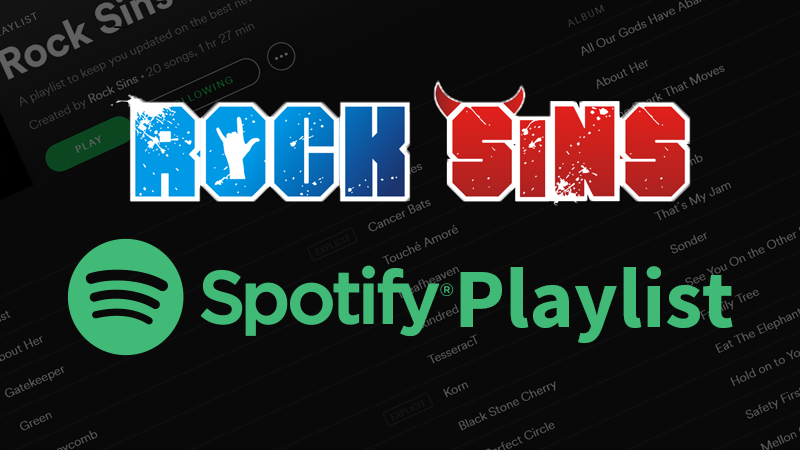 If bands like Alter Bridge, Black Stone Cherry, Tremonti or Stone Broken are your thing, then you may well have just found your new favourite band. Remember the name Those Damn Crows, you’ll be hearing a lot of it in the months to come. Murder And The Motive is released on the 5th of October through Earache Records.